The hair is very soft, I installed it last night .. the bundles are very thin thin though and I put 2.5 bundles in my head... I won't order from here again because the bundles are so thin but the hair is very soft. ook a little long to get to me. Haven't installed but hair is soft. 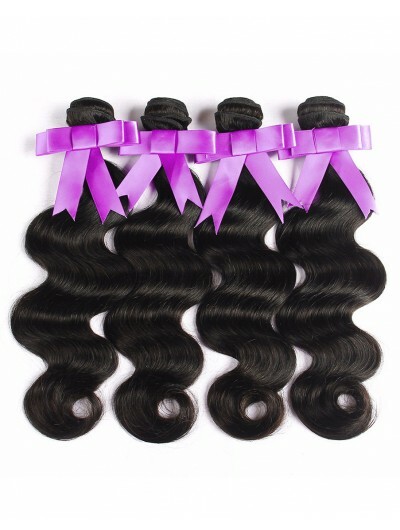 Love the hair..it's so thick and nice and the bundles are very plentiful. The seller is so nice and I plan on dying soo I'll post more pics afterwards. Hair is pretty and just like the picture soft and true to length can't wait to install will post more pics later. I love love love the hair. It's so soft and thick, I will definitely be shopping with you all again. Thank you so much.